Frank Wolfgang: Frank has been with HVAA as in-house and travel coach for over 12 years. He grew up in Philadelphia playing hockey and practicing martial arts. Prior to his soccer coaching career, he earned his 3rd degree black belt in chinese kenpo and 1st degree black belt in Tae Kwon Do. Later he opened a martial arts studio where he garnered 29 years experience teaching martial arts to people ages 3-70. 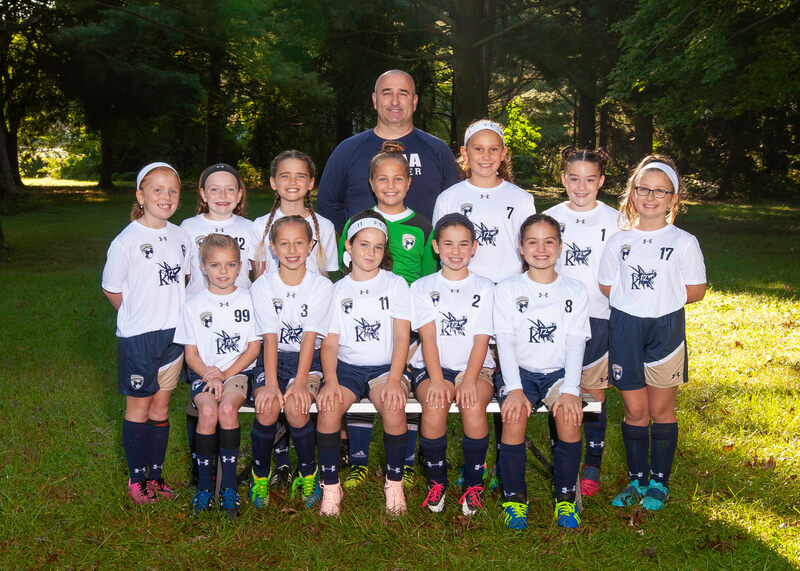 He began coaching in-house soccer at Fox Chase and moved to HVAA in 2007 and has since been a travel coach of multiple girls teams ranging from U-9 to U-18. He also leads HVAA’s Micro Soccer Program and coaches HVAA’s 2009 Lightning girls travel team along with training the 2007 Honey Badgers boys travel team. In 2015, Frank was awarded HVAA’s Volunteer of the Year Award. Additionally, he served as the assistant coach of the girls soccer team at Lower Moreland High School between 2014 and 2018. He holds a Youth Module, USYS “E” License, and USYS National “D” License. Since 2016, Frank has worked as an EPYSA Trainer, training young soccer players as well as the U11 and U12 Select Team.